The Coleman Method is a safer, faster, and more comfortable way to start your journey toward recovery. Why Choose Pain Medication Detox? Chronic pain is incredibly difficult to live with and manage. This condition is made even worse by having to manage the prescription opiate painkillers that, over time, can become highly addictive. Now, you’re not only dealing with chronic pain, but you’re also facing a drug dependency. If you or a loved one are suffering from an addiction to pain medication, it’s important to remember: You are not alone. You did not ask for this pain and dependency — and you no longer have to live with it. The Coleman Institute has helped many chronic pain patients detox, and 98% of people who start our program successfully complete it. How Does The Coleman Method For Pain Medication Detox Work? 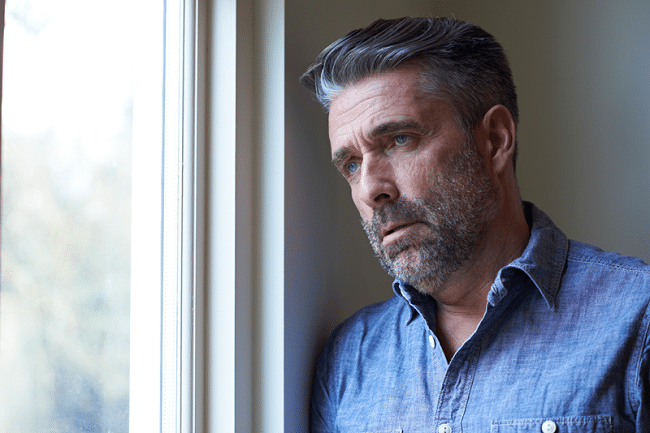 The Coleman Institute’s Accelerated Opioid Detox program is a comfortable, outpatient process that most patients complete in as little as 3-8 days. We use non-addictive drugs and sedatives to completely remove the painkillers from your body, without the discomfort you’d experience in a typical detox process. Best of all, many of our chronic pain patients experience less pain once they are off pain medication. After your system is free of opioids, your body resumes the production of endorphins which naturally decreases pain levels. You’re then free to live without the stress and shame of drug dependency. What are the Pain Medication Detox? Looking for more information about managing chronic pain? Get back to being yourself with our safe and effective method for outpatient pain management detox.